Code Reader 3600 DPM (CR3600 DPM) - DPM Scanner with Bluetooth, includes battery. Color: Dark gray. The Code Reader 3600 (CR3600) features Direct Part Mark (DPM) reading capabilities, packing numerous features into its compact design. 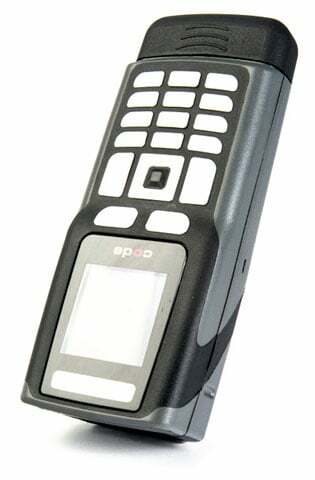 This sleek, wireless barcode reader has a color screen and keypad that allows users to manually enter data in real time. The screen provides a mobile solution for users who need instant visibility of scanned data. A reader that scans 1D, 2D, Postal and even Direct Part Mark (DPM) barcodes, is a reader that provides limitless possibilities. The Code CR3621-DPMXXX is also known as COD-CR3621DPMXXX	or CR3621DPMXXX	.